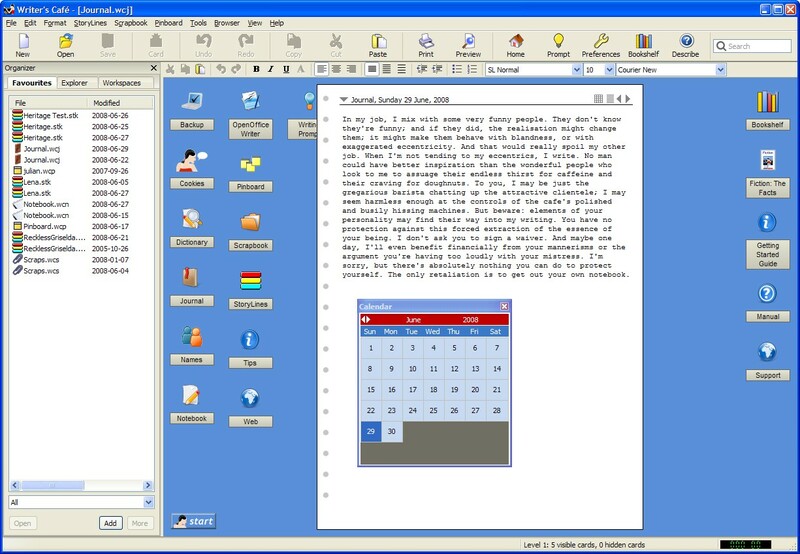 Writer's Café is a set of power software tools for all fiction writers, whether experienced or just starting out. 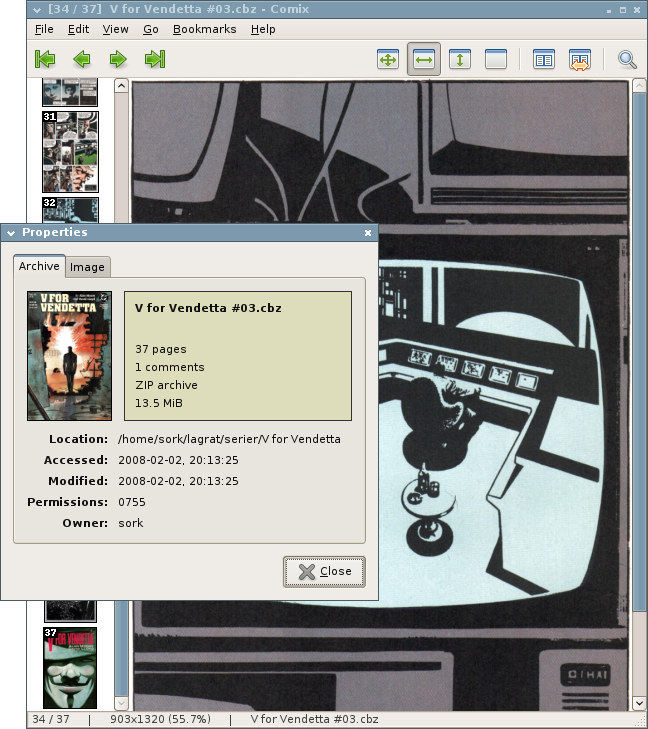 GNOME Comics Organize is a Linux program to help keep track of your comic book collection. 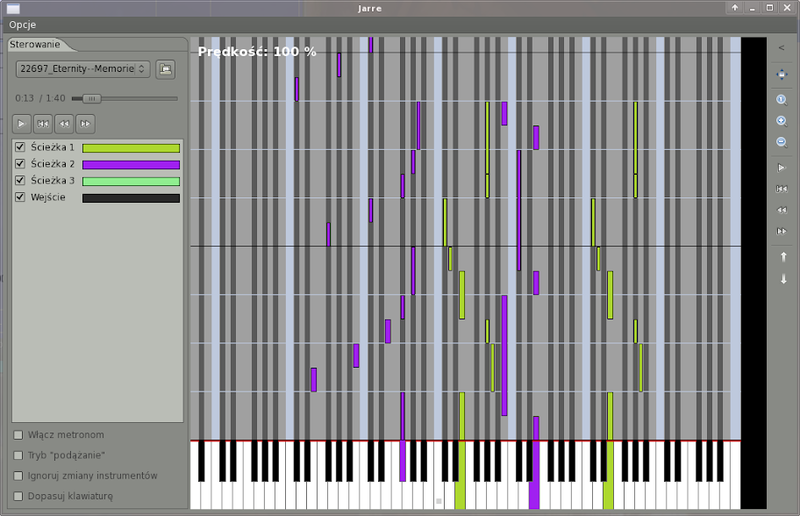 Jarre is a program for Linux to help to learn play piano. It has many futures, like playing a song along with a keyboard. It uses songs in midi format. 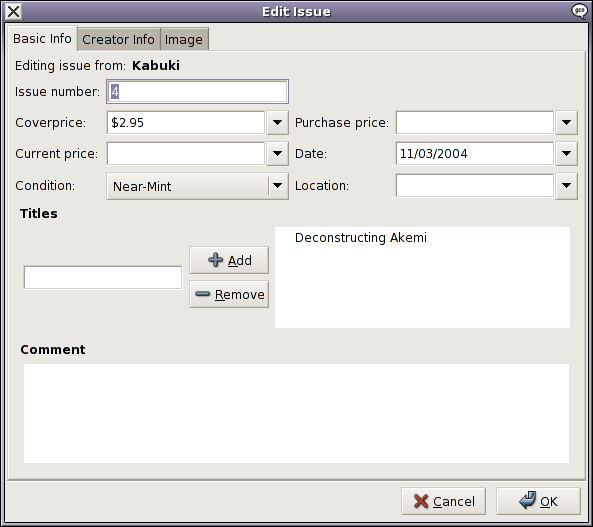 Comix is a user-friendly, customizable image viewer. It is specifically designed to handle comic books, but also serves as a generic viewer. Happydigger is a program which you can be used for cataloging archaeological finds. It is freely distributable under the GPL 2. Alexandria is a GNOME software application to help you manage your book collection. GNU Solfege is *free* ear training software written in python. 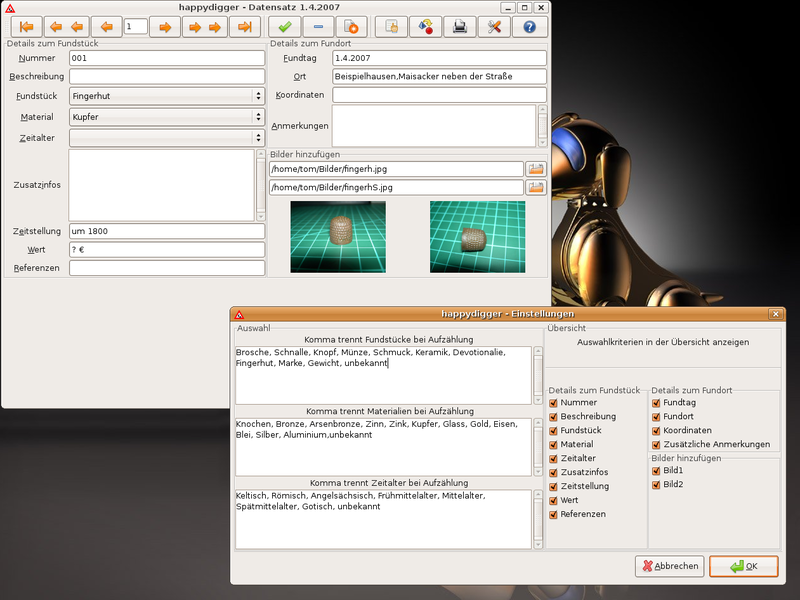 The program is designed to be easily extended with lesson files, so the user can create new exercises.